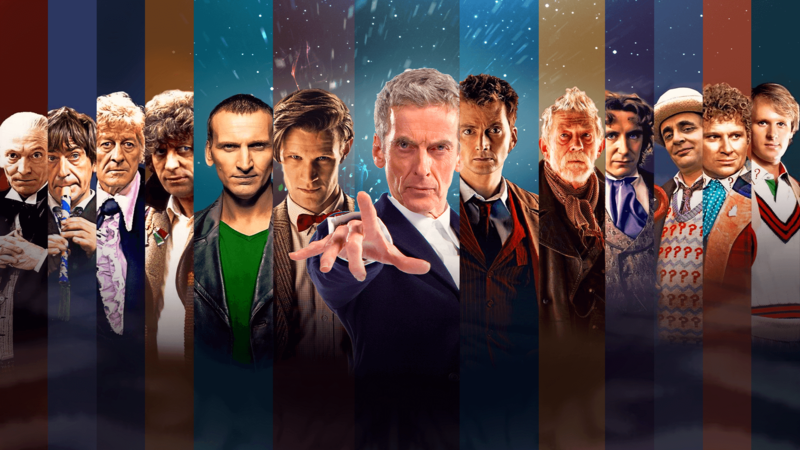 If you haven’t watched season 10 of the quirky science fiction, time travel epic, then read no further. Spoilers are coming. In a surprising turn of events, it would appear that fans of Doctor Who have been given what was lacking in the season finale of the show just a couple weeks ago: the identity of the new doctor. With Peter Capaldi’s Doctor being eager to never regenerate again at the end of season 10, fans were instead given a reunion with the very first doctor, originally portrayed by William Hartnell. When Capaldi’s Doctor refuses to regenerate, he is sent back to 1986 by the TARDIS–when the first Cyberman tale took place in the Doctor Who universe–to the South Pole where a weak David Bradley is waiting, ready to regenerate for the first time. Bradley will be stepping in for Hartnell as the first Doctor. That’s where season 10 left off; at the South Pole, zero regenerations later. 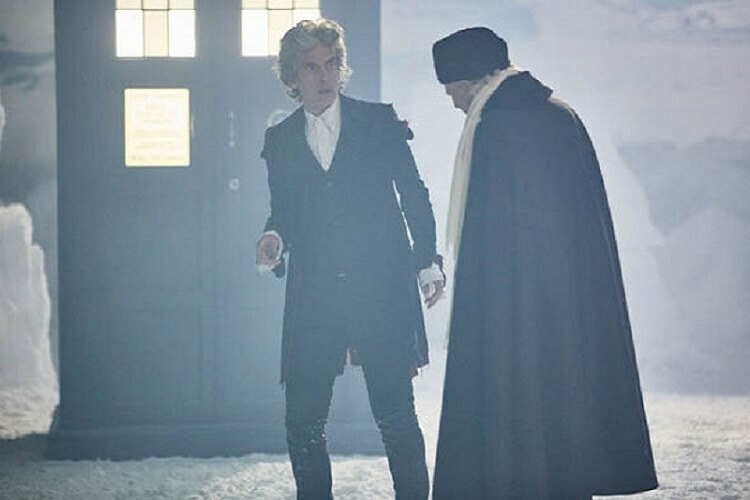 After expecting the reveal of the next Doctor during this episode, many fans were disappointed to see that they’d have to wait until Christmas to discover who will be taking up Capaldi’s mantle. BBC understood this frustration and gave fans an early Christmas present. I have it unwrapped for you right below this paragraph. Check it out. Alas, the Doctor Who series has been given its first female lead role in the show’s 38 years of being on the air (number of years excludes the break from 1989 t0 2005)! 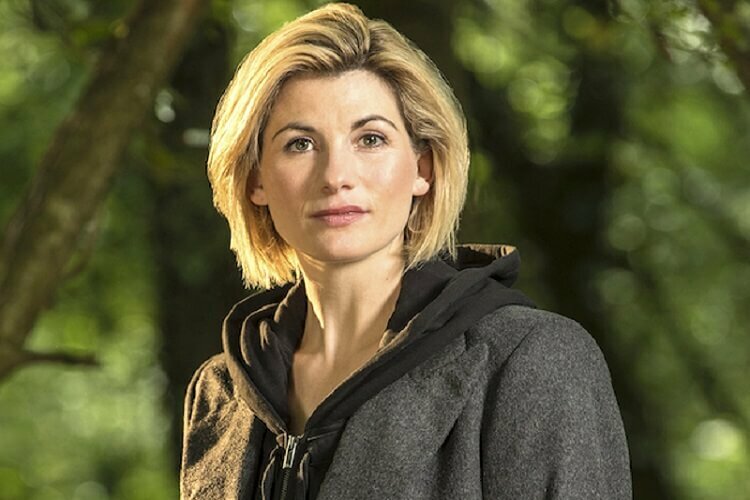 Jodie Whittaker, known for her parts in the BBC show, Broadchurch, and the films Black Sea and Attack the Block respectively, will be the world’s next Doctor. She’s a talented actress with a lot of range. Attack the Block shows that she can have fun while being attacked by a bunch of aliens. Check that off the list of experience needed to star in Doctor Who. Broadchurch shows viewers her emotional range as an actress (so if you don’t feel the beginning of a tear form in your eyes while watching her performance, then you may be a Cyberman). I, personally, couldn’t be happier with BBC’s selection for the 13th doctor. Bravo. Who else is excited about this news? How does this selection set up the future of the franchise?